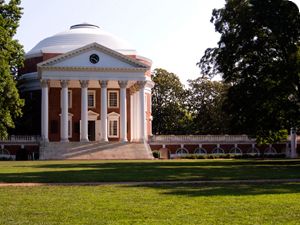 The University of Virginia Radiology and Medical Imaging Program offers their residents a competitive salary and comprehensive benefits package. Salary levels are based on the appropriate Post Graduate Year (PGY) in the appointed Residency Training Program, according to specialty or subspecialty Board requirements for certification. Only previous training required for certification in the current specialty or subspecialty will be considered in making this determination. House staff are paid bi-weekly, receiving 26 paychecks per year. A robust benefits package includes health, dental, life, disability and liability insurance, as well as paid vacation, time off for academic or interview leave, confidential counseling, tax deferred savings plans, parking allotment, and more.